Film director John Carpenter (Halloween, They Live, The Thing) is streaming his latest solo album, Lost Themes II (via NPR Music), and it stays true to his horror persona. 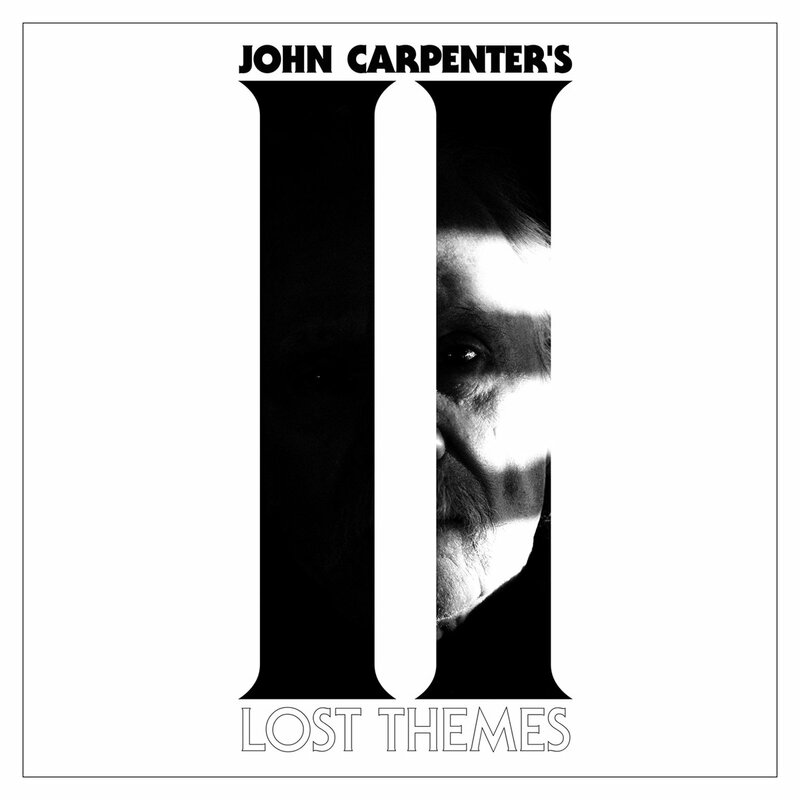 Lost Themes II is the follow-up to last year’s first solo effort, Lost Themes, in which Carpenter recorded with contributions from his son Cody and composer Daniel Davies. Each track is fairly reminiscent of some of his past film scores, such as Halloween and Assault on Precinct 13. “Persia Rising” is a definite throwback to the 1980s horror genre, while “Distant Dream” sounds more contemporary with the blending of the guitar and synth line. Lost Themes II will be available April 15 via Sacred Bones Records. You can pre-order the album now in its physical form through the label’s online store.